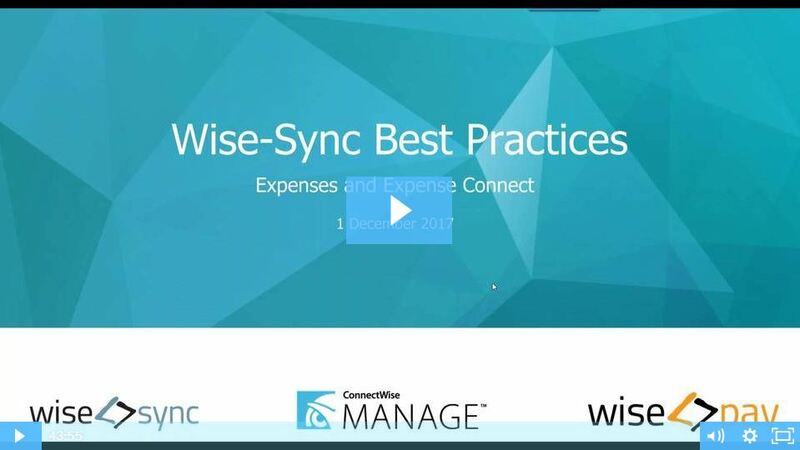 In the webinar, Master Ninja Paul and Bec shared some of the best practices in syncing and managing Expenses & Expense Connect. Here's the recap. If you've missed the full session or would like to watch the webinar again, you can view the recording of the session by clicking on the video. You can also access the below resources and webinar recording by clicking here.